Mumbai: Ananda bazar Patrika (ABP) Group owned ABP News Network (ANN) has secured licences to launch five TV channel from the Information and Broadcasting ministry recently to set its footprint in the South Regional News market, which is already facing huge competition due to over crowding of News Channels in each market. The names of five Channel licences allotted to ABP News Network include ABP Tamil, ABP Andhra, ABP Kannada, ABP Sanjha and ABP Ganga. 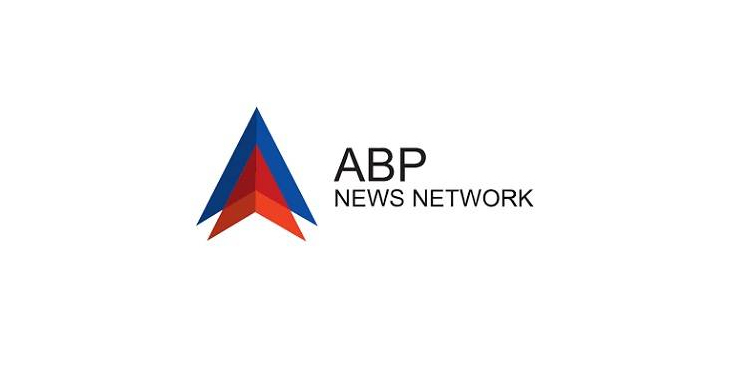 ABP News Network is set enter three major market in Southern Region comprising Tamil Nadu, Andhra Pradesh and Karnataka while exploring few other untapped markets in Hindi speaking markets. As part of its efforts toreach the audience in Hindi heartland of Uttar Pradesh and Uttarakhand,ABP News Network will be launching ABP Ganga on 15th April and they have secured an birth for the channel on DD Free Dish in-order to fortify its distribution in the region that is dominated by PrasarBharati owned DTH platform. In addition to ABP Ganga,Punjabi news channel ABP Sanjha is slated for launch shortly.